When you’re choosing a car seat for your baby, the main consideration should be safety. Things like colours and cup holders take a back seat, because these highly engineered seats have one job – to protect your baby in a crash. Come and take a look at some of the most advanced car seats on the market, and our top tips when choosing a car restraint. The ability to remain rearward facing for an extended period of time. The ability for the harness to be used for an extended period of time. Key safety measures aimed at protecting your child’s head. Supportive structure to keep your baby’s head in a good position. Adjustable head support so your child remains protected as they grow. And here are some of our top car seat selections, looking at safety from newborn through to eight years old. When it comes to car seat safety, the longer your child can remain rearward facing, the better. The Quattro Treo Car Seat has an extended rearward facing option, which means your little one can stay that way from birth until they reach two and a half years old. The seat can then be turned and used forward facing until your child is four years old. 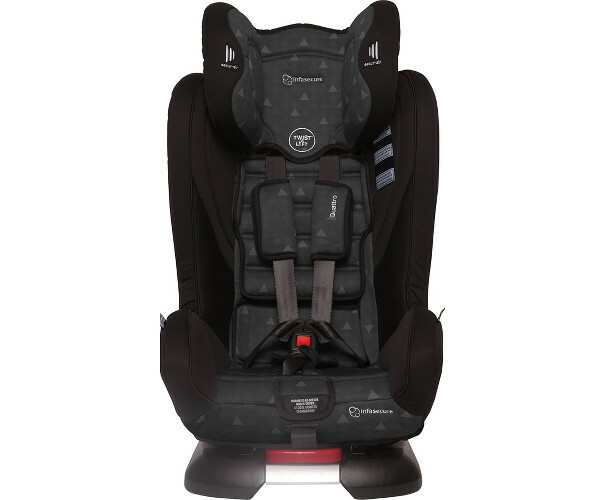 It boasts the title of the narrowest car seat with an in-built harness on the market. It has Twist & Lift one-handed adjustment for the headrest and harness from the front of the seat. The Air Cocoon Technology aims to reduce crash energy to a child’s head. It works with Secur-air to add another layer of protection for your child’s head. This is another brilliant option if you want your child to remain rearward facing up to two and a half years (or until their shoulders hit the lower marker). 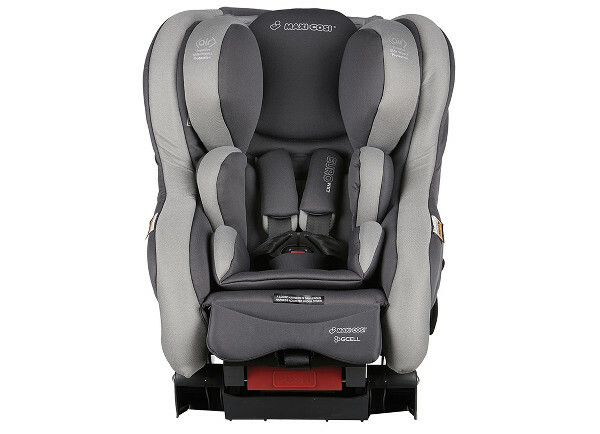 The Maxi-Cosi Euro NXT Convertible Car Seat also has an in-built harness for forward facing safety from approximately 12 months (or two and a half years) to four years old. It has GCELL Next Generation Crash Absorbing Technology, and Air Protect Superior Side Impact Protection – all aimed at keeping your child safer in a crash. They offer new for old replacement in the event of a car crash. 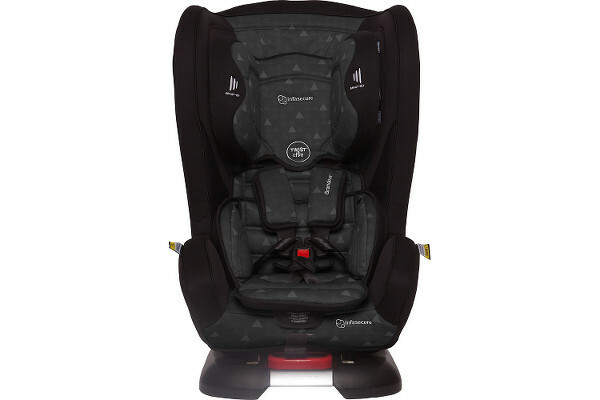 The InfaSecure Grandeur Car Seat is Australia’s only harnessed newborn to eight car seat, which keeps your child safer for longer. This car seat also has Secur-air and Air Cocoon Technology, so in the event of a crash, any impact energy to your child’s head is reduced. It’s also very compact, and when it’s forward facing, it’s the narrowest extended harness use car seat in Australia. 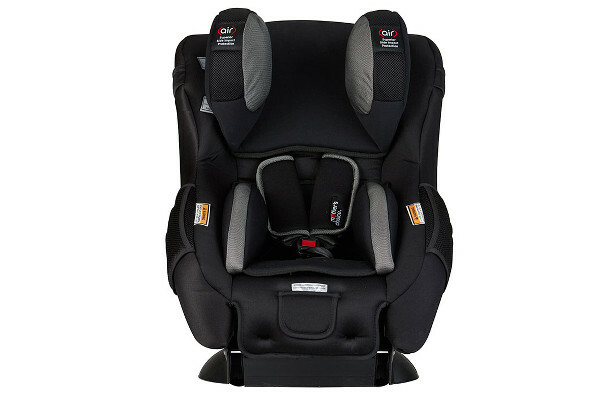 Just because a car seat is safe, doesn’t mean it has to compromise on style – and the Mother’s Choice Air Protect Cherish Convertible Car Seat has a great balance of both. Can be used rearward facing from newborn to 12 months (or until your child’s shoulders reach the lower height marker). Once the seat is forward facing, it can be used until about four years, or until your child’s shoulders reach the top of the shoulder height marker. Safety and comfort are the key elements in the InfaSecure Evolve Treo, with durable Active Fabric and the Twist & Lift system making headrest and harness adjustment a one-handed proposition. It’s Australia’s first child restraint that allows a six-point-harness to be used from approximately six months through to a large eight-year-old. 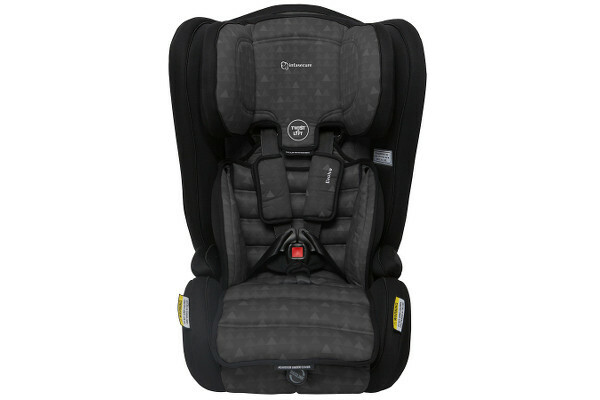 It has a dual layer Air Cocoon Technology headrest, protecting your child’s head during a crash. One of the most important things you can do to ensure your child’s car seat safety, is to get the restraint installed by a professional. Babies R Us is offering free installation for registered VIP members – so sign up today.